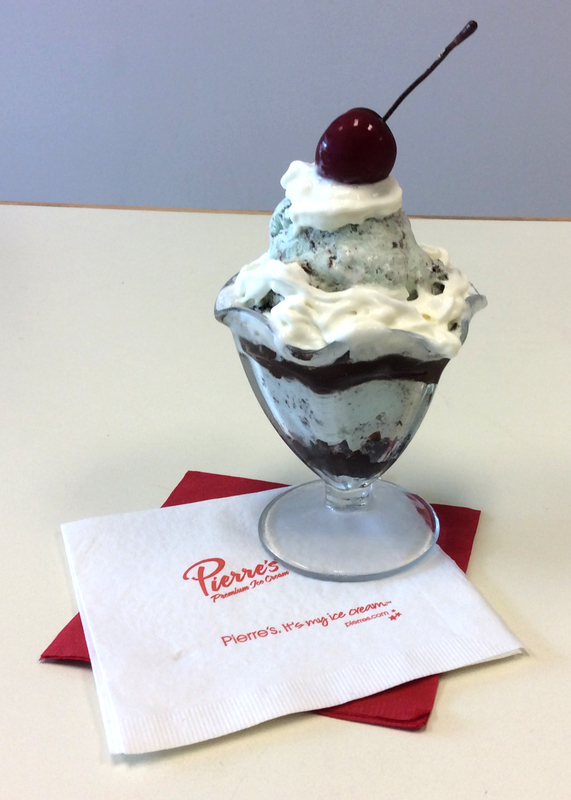 ‘Tis the Season — for Ice Cream! Although most people associate ice cream with summer, we see it as a year-round treat. In fact, if you are in need of festive party ideas for the upcoming holiday season, look no further than your freezer! “Spike” a cup of hot chocolate with a scoop of French Vanilla Ice Cream — or for a very rich flavor, use Chocolate Ice Cream instead. Crumble up leftover cookies and sprinkle them over a scoop of ice cream. Ginger snap crumbs go great with Pumpkin Pie Ice Cream or Cinnamon Ice Cream (or top Chocolate Chip Cookie Dough Ice Cream with pieces of real chocolate chip cookies). Need a treat to please any foodies in the family? That’s what Sea Salt Caramel Toffee Crunch and Croppy Road are for. Love a delicious baked good? Leave the oven off and plate perfect scoops of Chocolate Lava Cake, Nun Better Snickerdoodle or Strawberry Cheesecake. Take a walk on the wild side. For Christmas or Near Year’s, blend a batch of “adult” milkshakes. We list our favorite ice cream cocktails for the holidays here and here. Want to really impress your guests? Superstar musician Jim Brickman gave us his grandmother’s recipe for a rich, chocolate dessert that will knock their socks off. 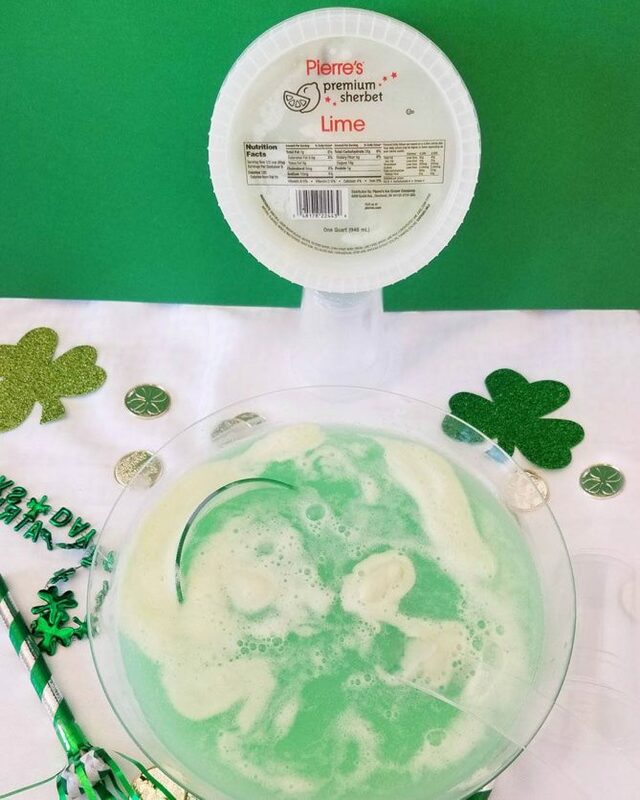 We’ve never met a bowl of punch that wasn’t screaming for Sherbet! Check out Pierre’s Perfect Punch recipe. 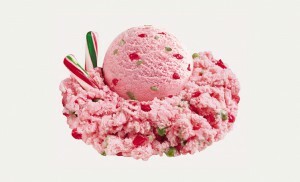 Of course the holiday season is the only time of year you can enjoy our fan-favorite Peppermint Stick Ice Cream. It’s beyond delicious on its own, but it’s also great in desserts such as Chocolate Peppermint Ice Cream Pie or a classic Yule Log Ice Cream Cake. Whatever you scoop up this season, enjoy time with your loved ones. 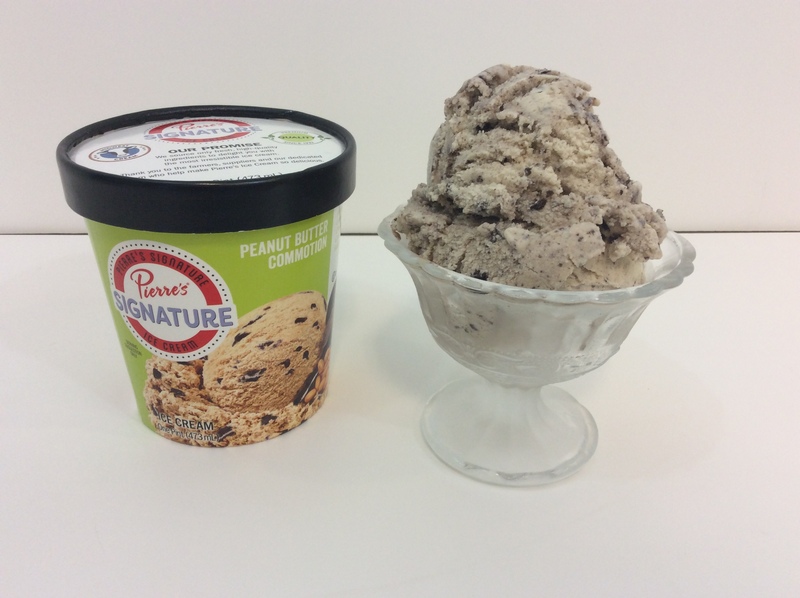 From those of us at Pierre’s Ice Cream Company, thank you for being the world’s best customers. Your support is the best holiday gift we could imagine!